Set amidst an area of sublime natural beauty, this hotel is sure to impress. The hotel sits directly on the sandy beach of Soma Bay. Guests can enjoy a range of water sports at the nearby beach. Golf, surfing and reef diving can be enjoyed nearby. This luxurious hotel is sure to impress even the most discerning traveller, featuring typical Arabian architecture. The guest rooms are elegantly styled, featuring modern conveniences for added comfort. 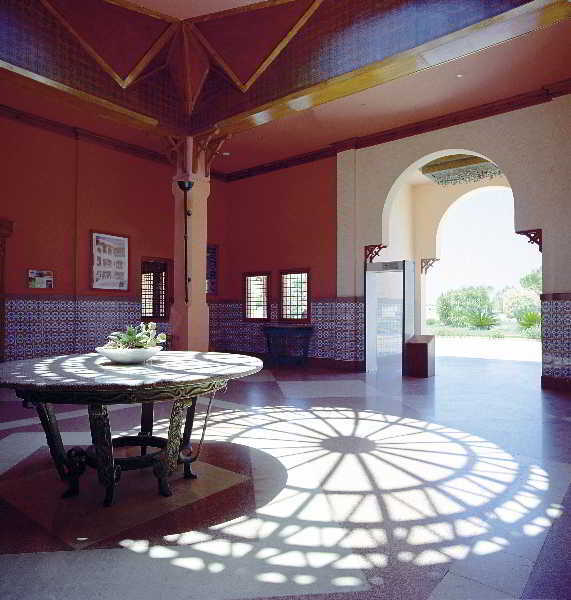 The hotel provides a varied entertainment programme in the evenings, for guests' enjoyment. The hotel also feature a restaurant, where a wonderful dining experience can be enjoyed. The hotel features 2 pools, 7 tennis courts and a gym. Most of the storeys can be reached by lift. Services and facilities at the hotel include a bar, a childcare service, a laundry service, a conference room, a theatre hall and a hotel doctor. Wireless internet access is available to guests in the public areas. Various shops are available, including a souvenir shop. There is also a garden. Those arriving in their own vehicles can leave them in the car park of the hotel. The accommodation features rooms with air conditioning, central heating and a living room. A balcony is included as standard in most rooms, offering additional space for relaxation. Many rooms feature a sea view, which further enhances the ambience. The rooms have a double bed and a sofa bed. Cots and extra beds are available. There is also a safe. Additional features include a fridge and a tea/coffee station. A telephone, a TV, a radio and WiFi (no extra charge) add to the comfort of the holiday. Amenities in the bathrooms include a shower. A hairdryer and a vanity mirror are provided for everyday use. The establishment offers family rooms and smoking rooms. Full board is bookable. Available meals include breakfast, lunch and dinner. Alcohol-free drinks are served at the establishment. A pool is available for travellers to enjoy in their free time. Sun loungers and parasols are ideal for relaxation. Variety is provided by the wide range of sporting activities offered at the hotel, for example tennis, bocce, beach volleyball, basketball and golf. With windsurfing, kitesurfing, sailing, catamaraning, snorkelling and diving, fans of water sports will have plenty to choose from. Guests also have a choice of a gym and yoga. 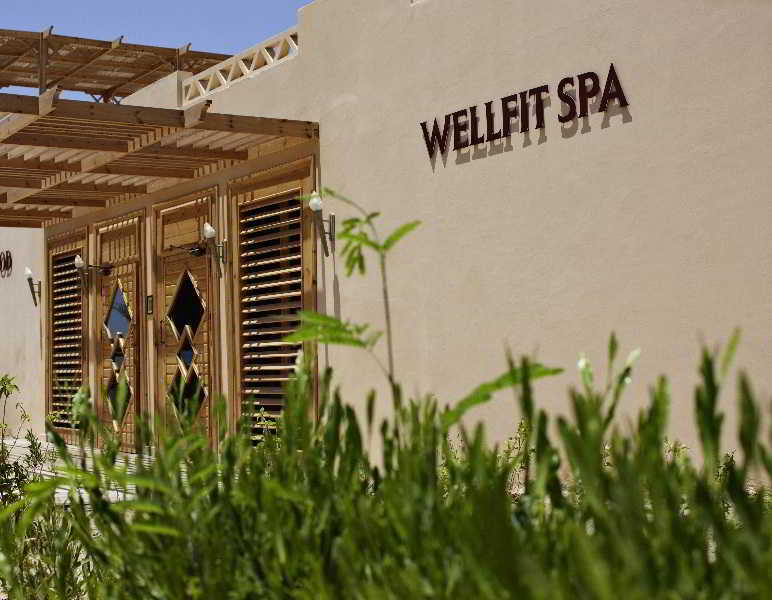 Various wellness options are available at the accommodation, including a spa, a sauna, a steam bath, a beauty salon, massage treatments, thalassotherapy and Ayurveda applications. Fun and entertainment are offered by a disco. 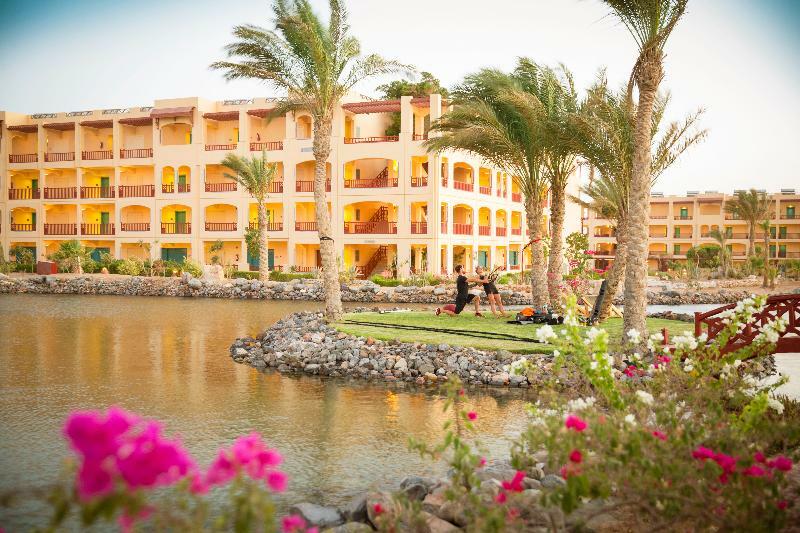 Your room your choice – We, at Rehlat believe you in offering a comfortable stay at Robinson Club Soma Bay Resort. Get Online hotel booking done for Robinson Club Soma Bay Resort with great discounts, offers, and last minute hotel deals. 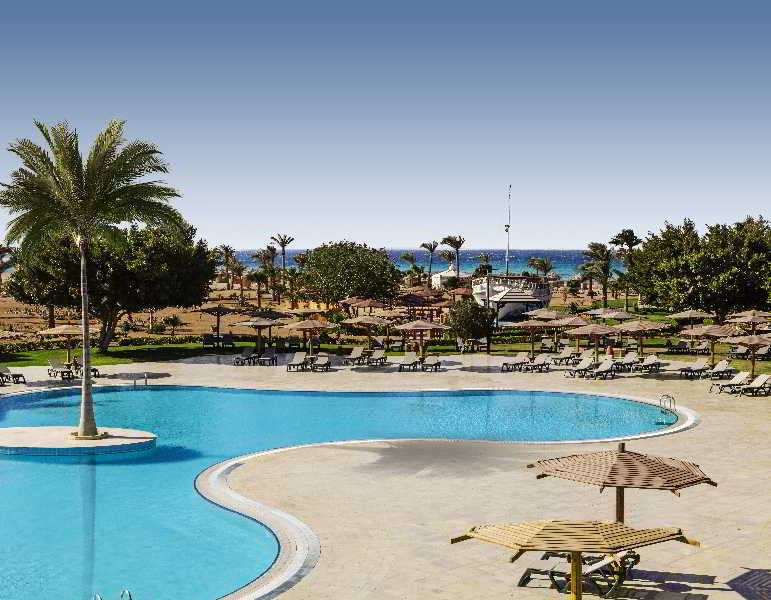 If you are confused about your choice and thinking if Robinson Club Soma Bay Resort is really comforting and offers good services, then read real time hotel reviews on Rehlat from guests who have already stayed there. Besides this, you can also select room of your choice at Robinson Club Soma Bay Resort; be it a single room, double occupancy, or a suite, Rehlat guarantees the best and the cheapest hotel booking charges. Booked and now want to know, what’s in store for you? No worries! Rehlat has charted out the check in and checkout, amenities, services offered, room details, and all other information about Robinson Club Soma Bay Resort at one place. Moreover, leisure travelers can ideally stay at Robinson Club Soma Bay Resort with a mesmerizing view of the city's exquisite skyline. 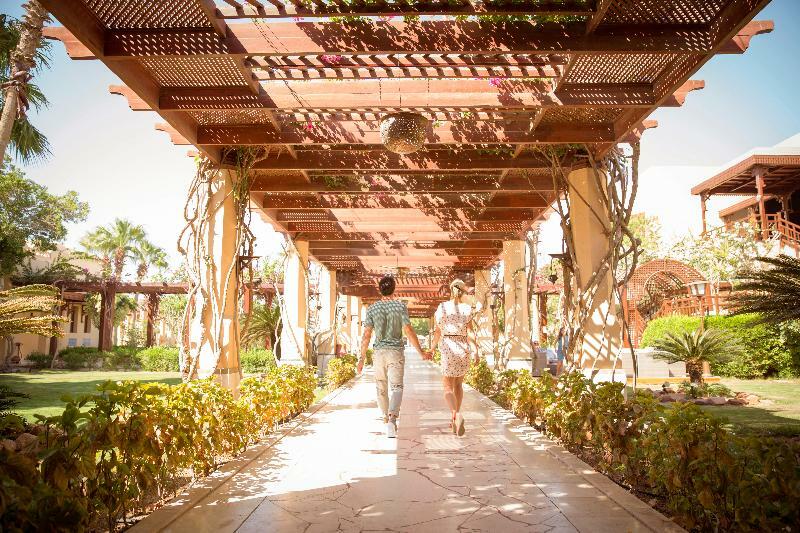 Hotel guests of Robinson Club Soma Bay Resort can enjoy the stay more by visiting the excellent shopping and fun areas in the vicinity. Budget hotels with real time hotel reviews and huge discounts and exciting offer. 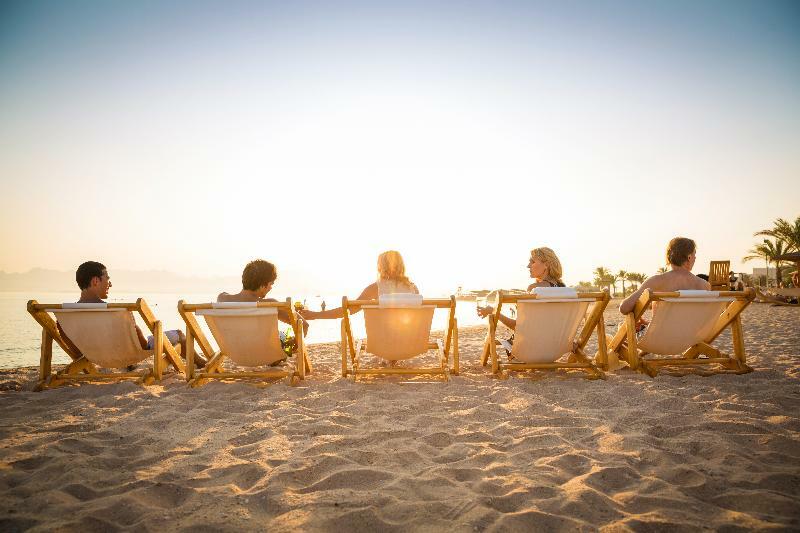 We guarantee best price for Robinson Club Soma Bay Resort. 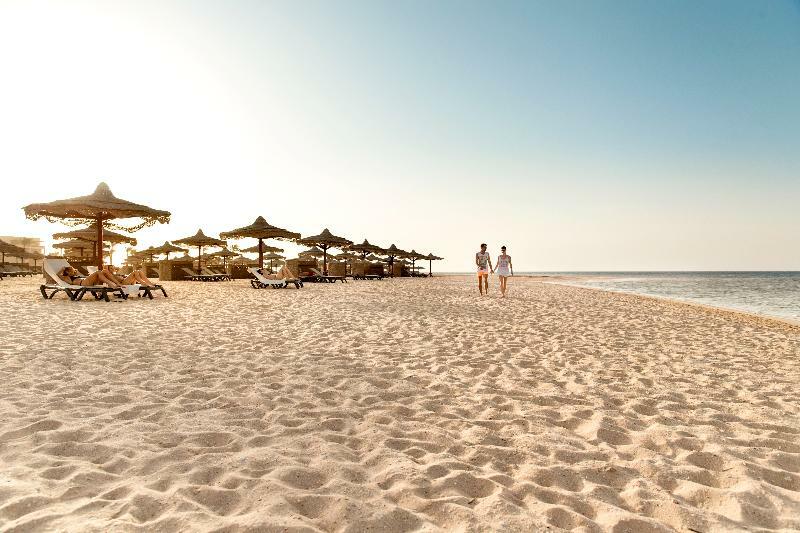 Get Robinson Club Soma Bay Resort reservation done instantly at Rehlat. 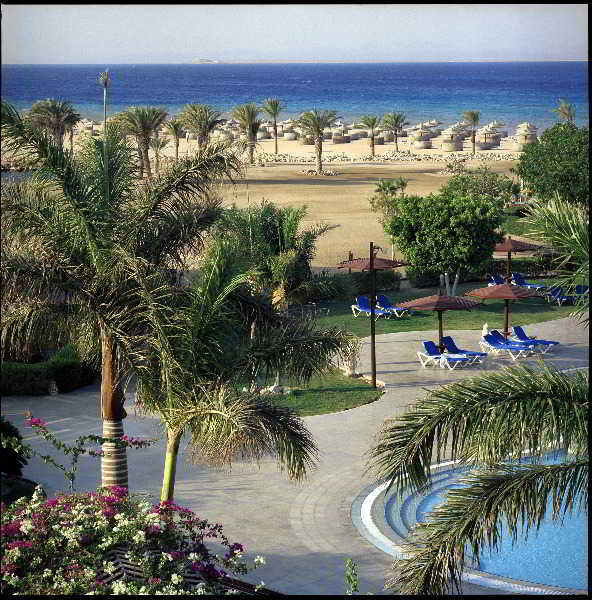 Choose from list of Hotels in Hurghada, read hotel reviews, and book online the best with Rehlat. cheapest hotels with world class facilities and book online.